The best bargains on the App Store today. "Grab your grenades and prepare for battle, as the worms are back, bigger and better than ever in Worms 2: Armageddon! The best-selling turn-based-strategy blast-a-thon is back on the App Store for iPhone and iPad with new weapons, brand new customization options and of course, more explosions." "If you don't like Worms you're dead inside. No really. You can pick up the original Worms for a knock-down price too, but for our money Armageddon is still the best installment of the lot." 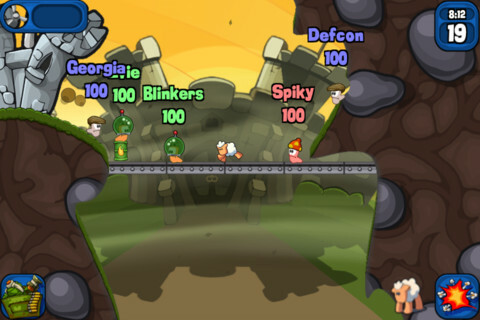 "Charadium is a fast & furious draw-and-guess multiplayer game that guarantees you'll be drawn in. 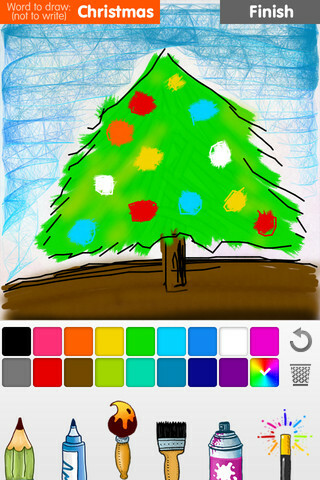 Your goal is to draw a given word, and other players have to guess that word. " "Draw something else with On5's take on pictorial charades. For a limited time only, you can get the full version of the game for absolutely nothing, requiring none of the in-app purchases that usually have us running for the hills." "You are the Bard, a selfish rogue weary of pointless sub-quests and rat-infested cellars. Through magical song you summon characters to join your quest for coin and cleavage!" "Good old-fashioned bawdy nonsense from inXile Entertainment with some fantastic voice-acting to boot. 'More Song and Dance numbers than any other game' reads the description. Good enough for us." 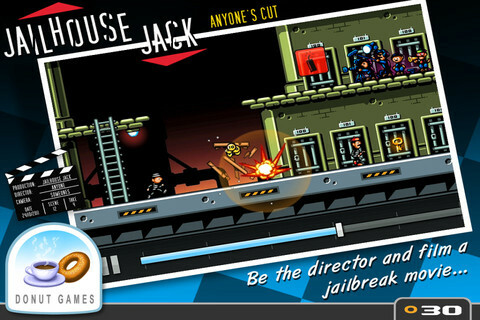 "JAILHOUSE JACK is an all-new game innovation from Donut Games, where you get to DIRECT YOUR OWN JAILBREAK MOVIE, direct the actors and even ROLL BACK IN TIME to undo mistakes." "Donut Games uses TOO many CAPITALS in their description for my liking, but there's no denying that Jailhouse Jack is an enjoyable enough romp. At this price, it's well worth taking a look at."